One of the biggest developments in the digital space in 2017 is the growth in the area of Facebook messenger bots. Since Facebook opened their Messenger platform for developers we have seen a lot of tools being developed to serve this growing market. However, this technology could open up a whole new level of spammy marketing. 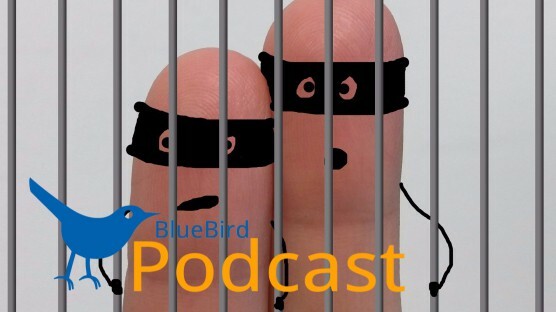 In this episode of the BlueBird Podcast I speak to a real expert on using bots for business. I invite you to listen to the podcast and leave your questions in the comments. 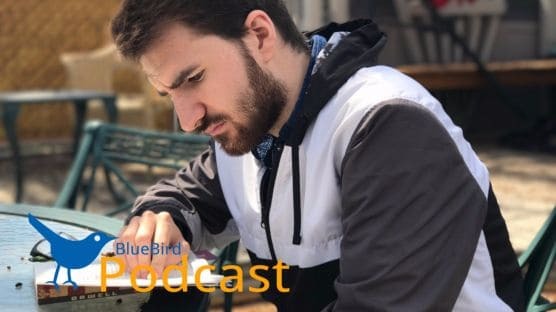 In this episode of the BlueBird Podcast Andy and I talk about the important considerations about picking the right name for your website or blog. We talk about TLDs (Top Level Domains) and if they are worth considering. We discuss if you should always use the .com extension or what you should consider instead. Did you know that there are currently 364 domain extensions available and 279 are coming up soon? We talk about how to overcome the difficulty that all the good names seem to have already been taken. Finally, Andy reveals one of his best-kept secrets. 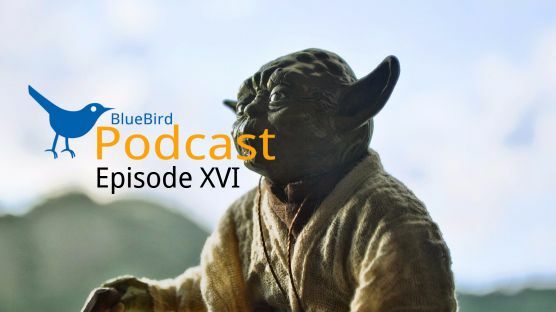 In this episode BlueBird Podcast I talk to my colleague Dawn Swick-Renshaw. 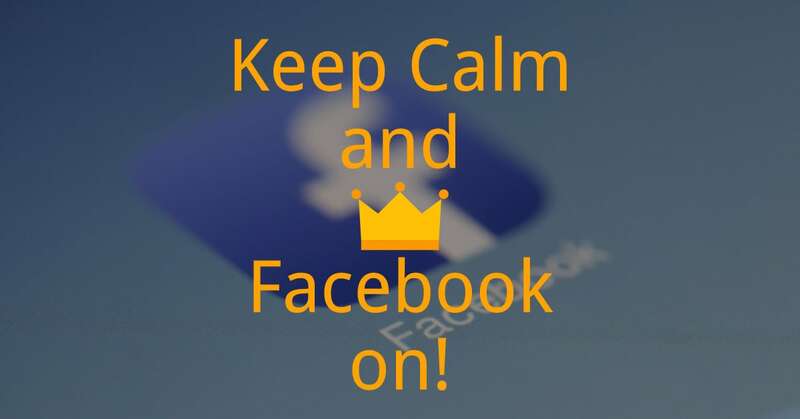 We are talking about one of my Facebook pet-peeves, “like and share contests” and why it is important to follow Facebook’s rules even if you don’t want to. Keeping your email out of the spam filters is one of the most challenging things in email marketing and increasingly in regular communications as well. In an attempt to protect us from getting too much spam, email and Internet Service providers are applying more advanced filters to eliminate those emails that seem to be low quality to the end user. Of course, there is no human that opens every email and decides if it is spam or not. But because an email is a digital file, it can be analyzed. The filters also look at what reputation the domain has and what server the email is sent from. There are many elements that influence email deliverability and some of those are quite technical. A lot depends on the reputation of your domain and your email provider. Email newsletters have been especially hard hit by the fight against spam. Sophisticated filters and things like the Gmail “Promotions” tab keep our readers from ever seeing our emails. But there are ways and best practices we can apply that help get the emails delivered and opened. I invite you to listen to my interview with Nicole St. Germain from the ConvertKit customer success team who has a lot of valuable advice about how to design and write your email. My friend and sales coach Colin Parker is an incredibly productive man. 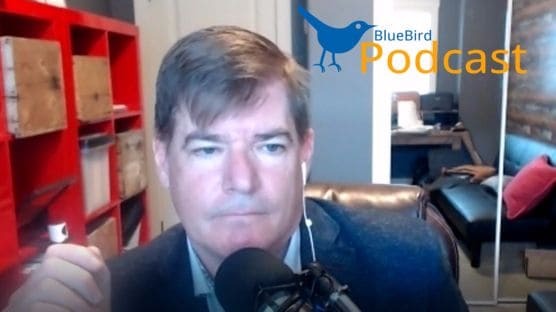 Since I’ve known him he pulls off regular webinars, builds websites for people, travels internationally to consult with sales teams and teaches small business owners how to sell their goods and services. Like many of us, Colin has “Shiny Object Syndrome”. This means that he gets easily distracted by new tools, gadgets, and ideas. The pull from more interesting tasks lets us put less pleasant ones on the back burner. Colin tells us his tricks for being more productive. 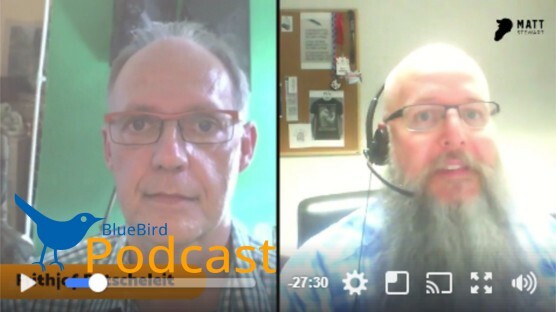 My name is Frithjof Petscheleit, and I coach small business owners on how to be successful with their social media and content marketing. In this episode, I want to talk about some of the objections new clients often have that hold them back from building a working social media presence. I realized that a lot of my clients are struggling because their blog, Facebook page, Instagram account….. wasn’t showing the amazing success they thought they should. So they wanted to give up. In this podcast, I want to talk to you about these objections. I invite you to listen and let me know what you think. Antoine Airoldi is a freelance copywriter and author of Insights from Professionals. His first book comes out this fall with GenZ Publishing. He wrote his book during his final year of university when he noticed other students knew nothing about their future. Students simply wanted to figure it out when they would graduate. First Antoine explains to us what a copywriter does. Then he tells us the surprising story of submitting his book proposal and the result. For his book, Antoine interviewed authors, business leaders, and CEOs. The book consists of 10 interviews with these people. The biggest names in the book include Eric Wahl, Gary Vaynerchuk, and others. His book proposal was accepted by the publisher right away and we can look forward to Antoine’s book, Insights From Professionals, coming out in November. After the events in Charlottesville last weekend where white supremacist groups staged a rally and a terrorist subsequently killed and injured counter-protestors. The world was shocked to hear support for the racist groups from the president of the United States. This caused many business leaders of small and very large companies to break their silence on political issues and speak out in opposition to the president and the racist views of the protesters. Both Matt, who teaches executive leadership and I, as a coach to small business people, would usually warn our students about voicing our political views in a business setting. In this recording of our Facebook live event on August 18th we discuss our thoughts about this.